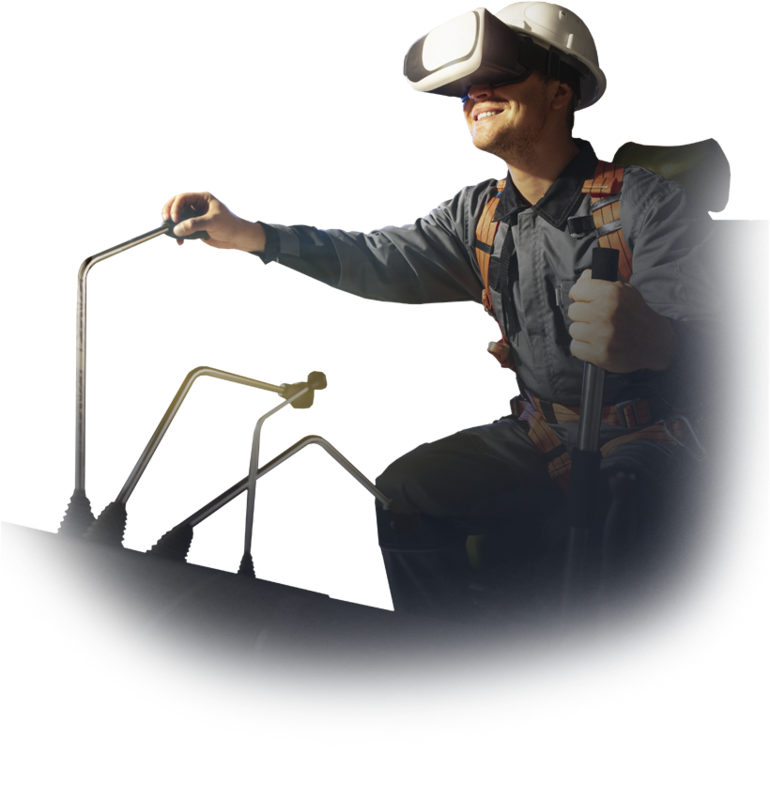 The XR industry creates a new user experience that dramatically reduces costs and time. And XR is the application field that can contribute to breakthrough technology development of the ready-made industry. In the industrial field, engineers are always working hard to increase productivity and reduce the incidence of safety accidents. We are also continuing our efforts to improve the working environment and raise the safety awareness of workers. XR technology can meet the requirements of these industrial sites. 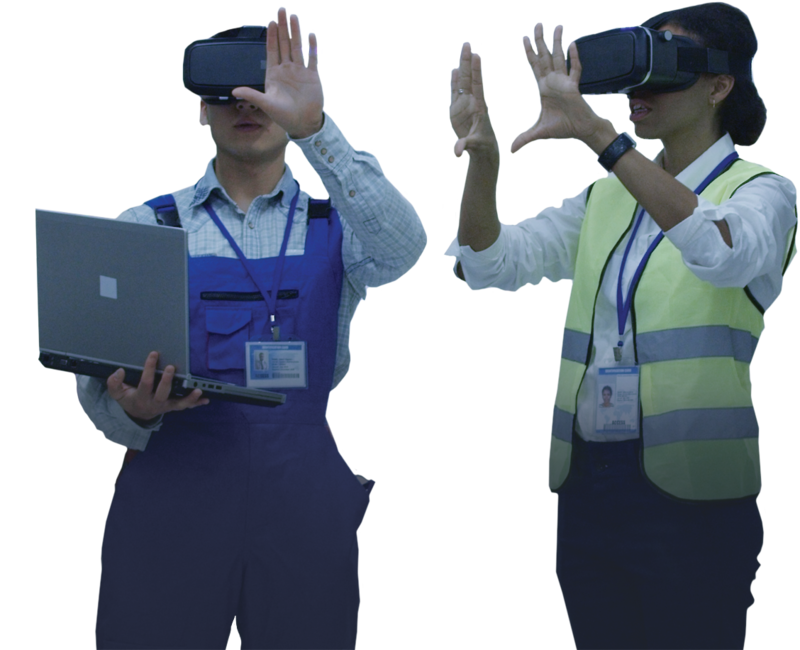 Realistic field simulation training implemented with XR reduces the incidence of industrial accidents and improves work efficiency, thereby contributing to productivity improvement.